People may know Ben best from his time on season 20 of ABC The Bachelor. 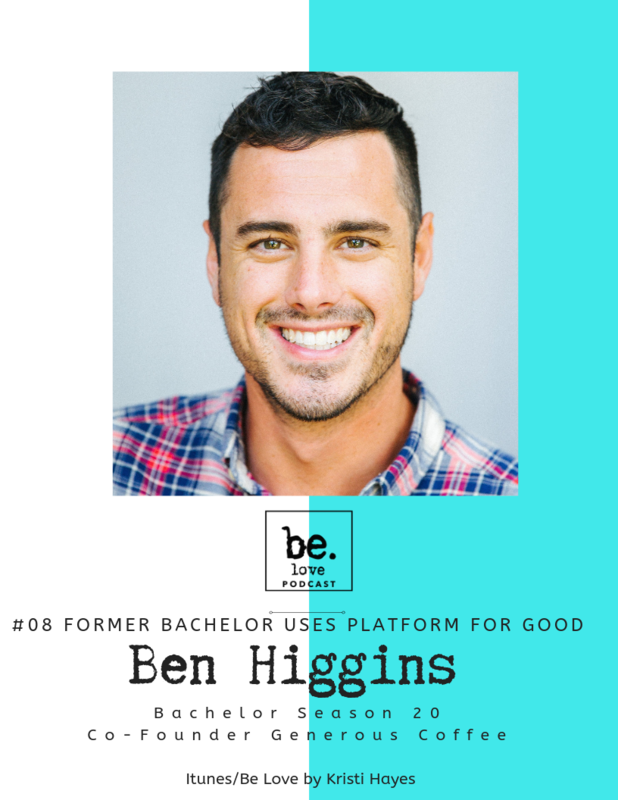 The Bachelor has allowed Ben an enhanced platform to share what he is most passionate about which is his faith, his hope for humanity. Ben is using his platform to change the world. 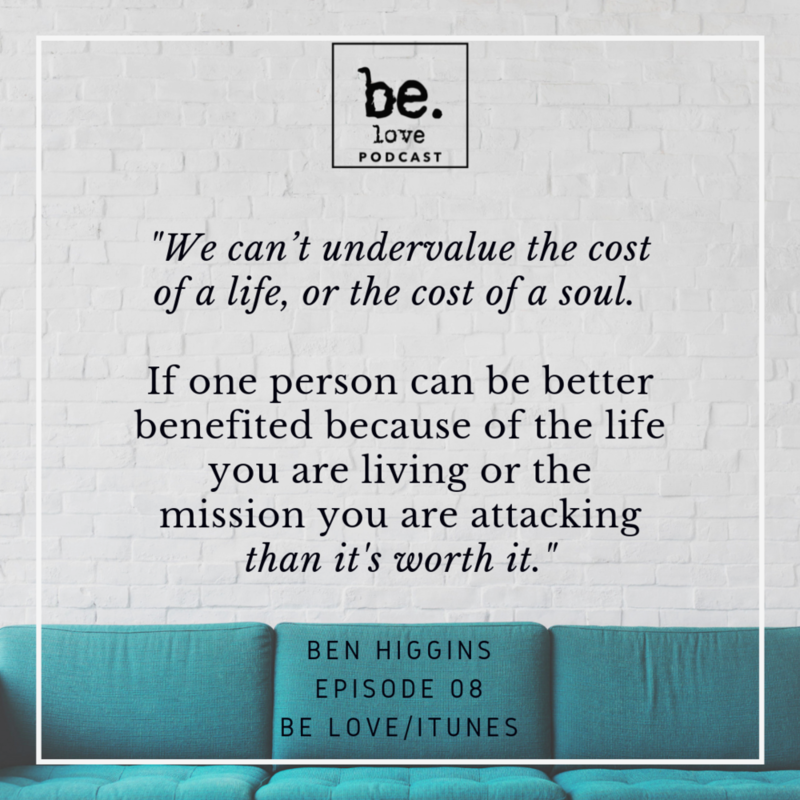 We dig into some of his heart projects which include Generous International a company dedicated to giving profits to social issues around the world starting with coffee. He also works closely with Humanity for Hope United an organization that assists underserved villages in remote part of Honduras. We talk about no matter how big our influence we can serve others right where we are. Every person has the capacity to love another and change another life. We talk about life after the Bachelor and what that has looked like with his work with charity.